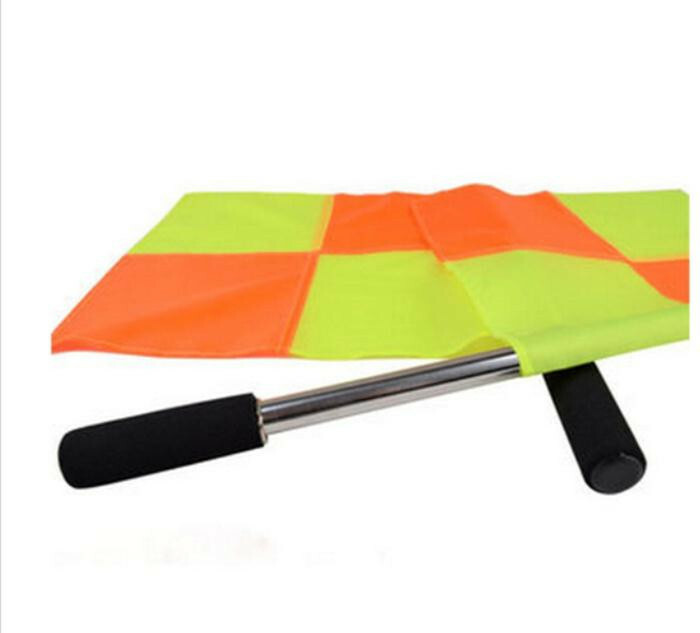 The Premier deluxe of Linesman’s Flag. 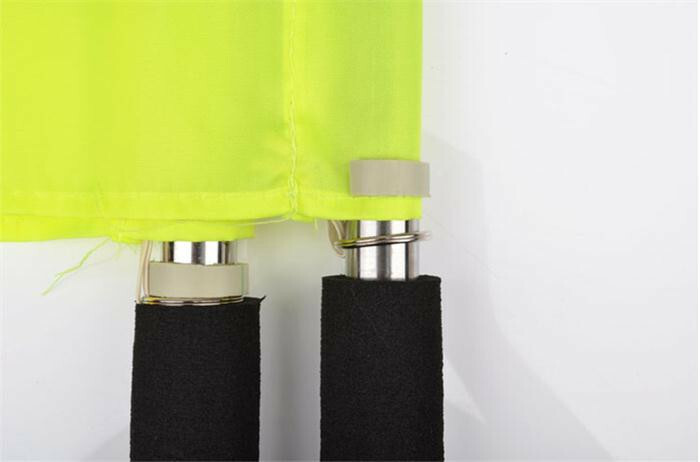 Premier Deluxe flag is the perfect tool for linesman in any sport you find them. 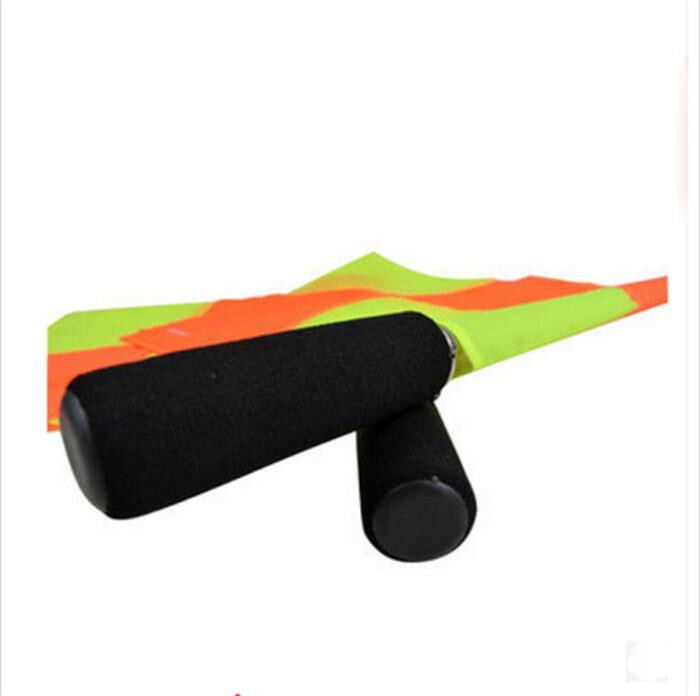 lightweight plastic handles with padded grips. 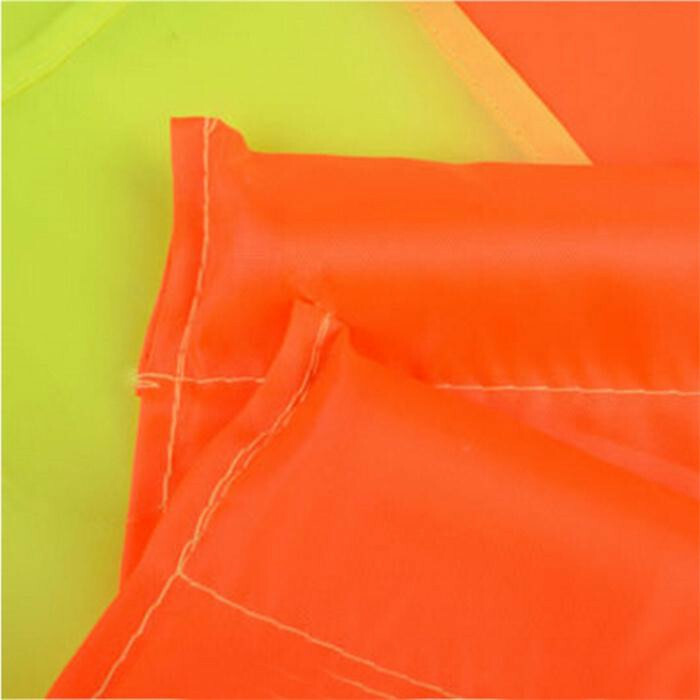 Featured red and yellow quartered linesman flag.